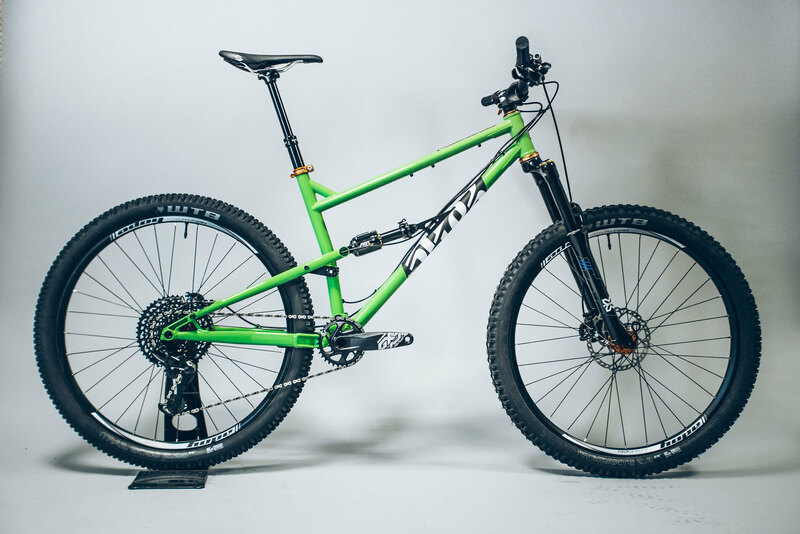 Here at Cotic we don't really do model years; we prefer to develop our bikes and release them when they're ready, whilst adding detail improvements as we go along on current models. Things like the Rocket getting the revised hose routing, more sculpted swingarm heads and pinstripe detailing of the rest of the droplink range, when compared to the original batch from early 2016. 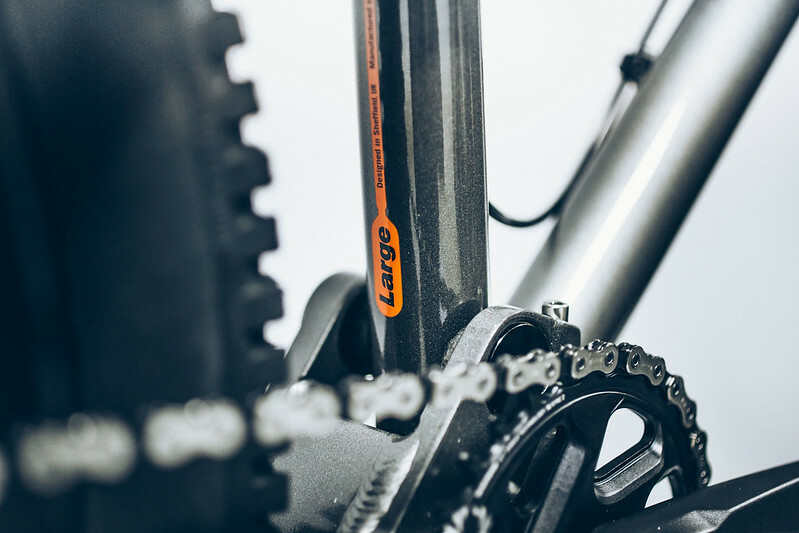 The latest batch of Flare frames now have the stiffer seatstays from the Rocket with the smooth internal gear cable routing. 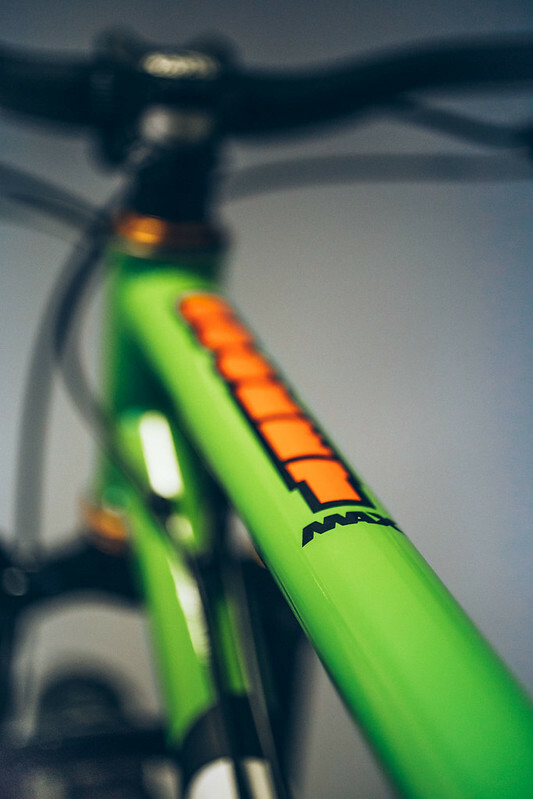 The latest batch of RocketMAX frames got a gloss finish on the green and added orange detailing from the FlareMAX that's proved so popular, plus some more tidied up details. 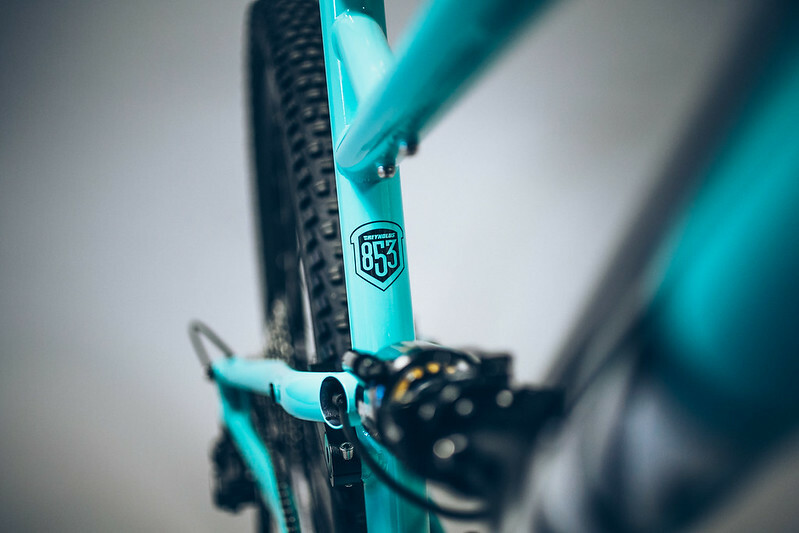 They are fundamentally the same great bikes, just with minor tweaks. 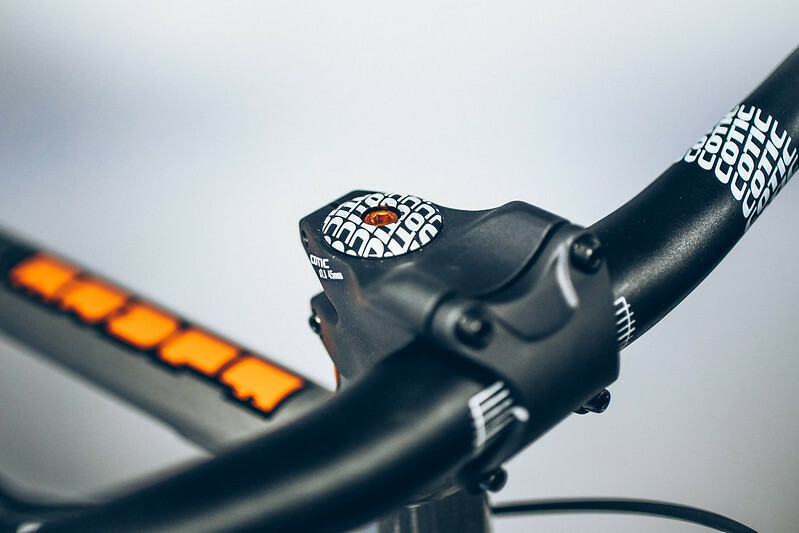 So whilst there isn't a whole LOOK AT OUR NEW STUFF thing going here, we're always striving to make the bikes better. 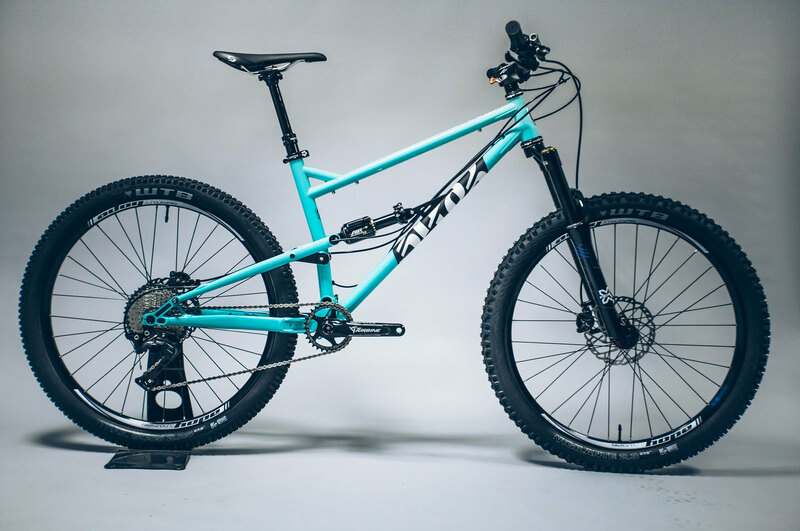 And although we don't do model years, our suppliers do and the latest kit from them is now in stock and making the bikes look amazing. 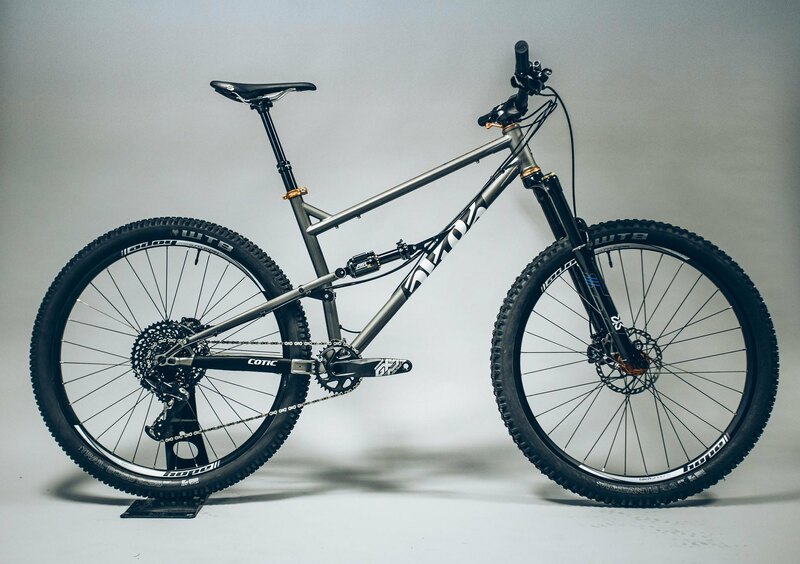 Starting with X-Fusion, all their forks are now black stanchion and low key graphics which mean their looks now match their amazing performance. 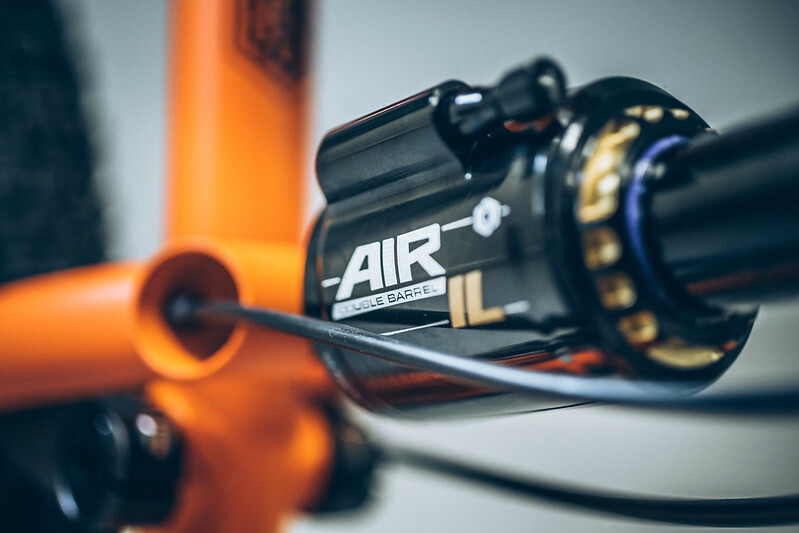 They also key in perfectly with the latest Cane Creek DB Air IL shock on the rear of the Gold build bikes to make a brilliant bike even better. 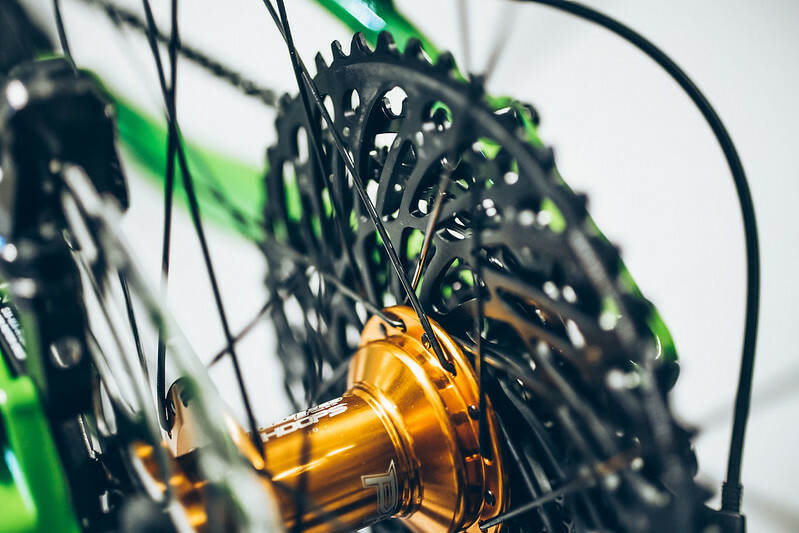 On the drivetrain front, groupset of the moment SRAM Eagle GX is now an option for 12spd wide range gearing. Looks great, works great. 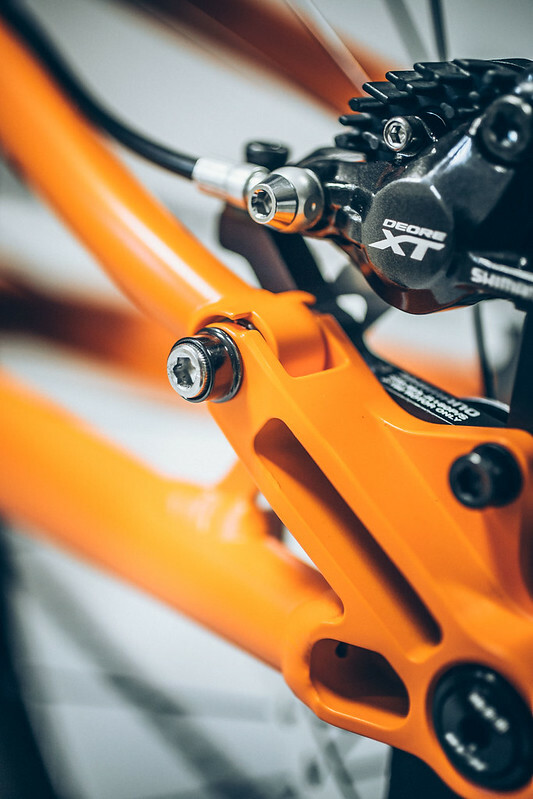 And finally those finishing touches; we have Cotic Calver bars and Shortstems available and they feature on all our Silver and Gold build bikes. 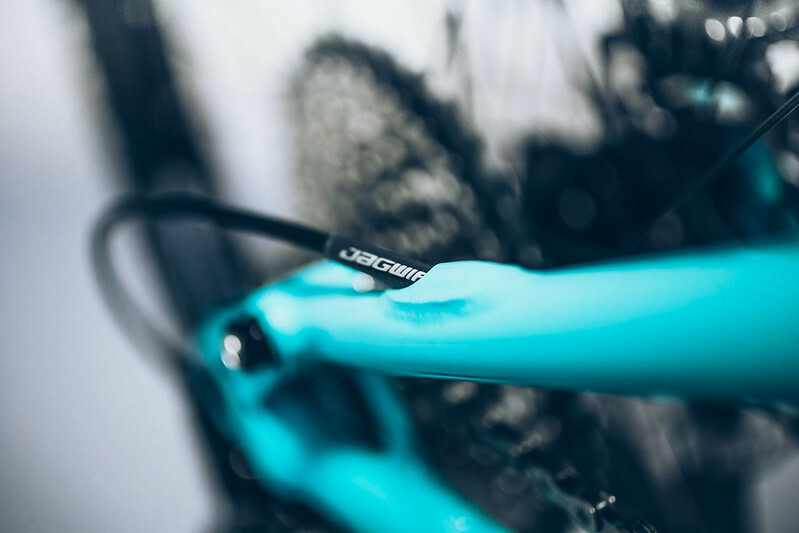 The bars are 780mm wide x 25mm rise, with a really comfortable 9 deg back sweep. 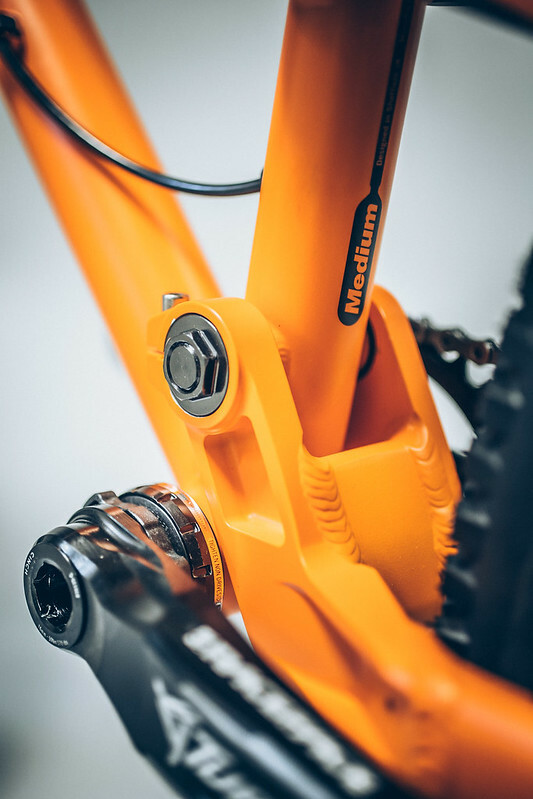 The stems are 35mm or 45mm and suit our long reach frames perfectly. You can order them separately for your bike here. 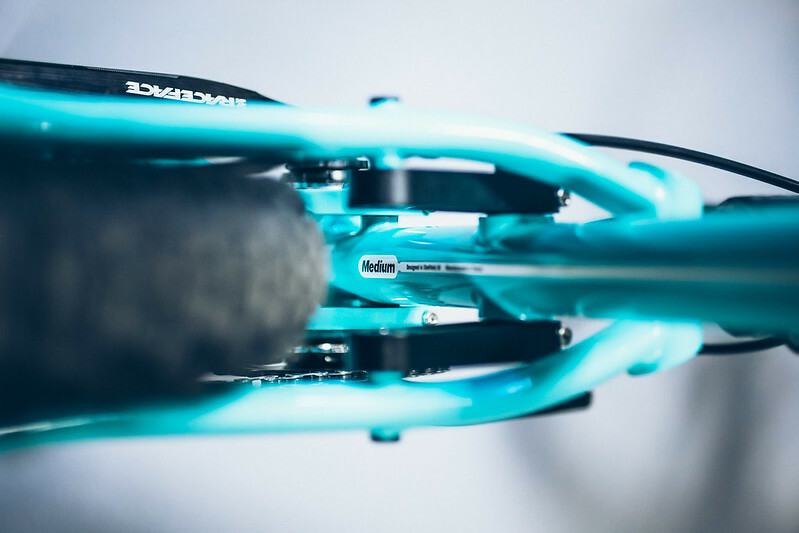 The final piece of the puzzle on the look of your bike is that you can now order the full range of Hope coloured parts with your build. The Gold build options feature Hope wheels, seat clamp and headset anyway, so you can colour coordinate or go full clashy! If you get Hope brakes and BB we can match those up too. Just add a note to your order for which colour you'd like. 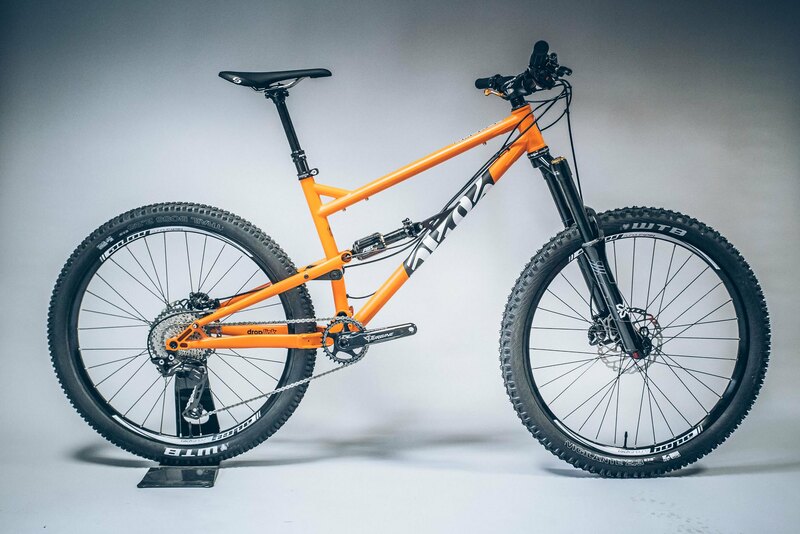 Check out the orange parts on the FlareMAX to see an example of what's possible.